Welcome Parents, Students, Teachers, Staff, and members of our community! We are off to a great start this year. There have been many positive changes. We are all working very hard to ensure success for each student. We hope you take the time to look through our new website and check back for updated information. 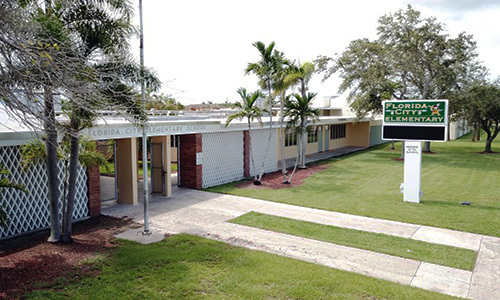 Florida City Elementary, where teaching and learning are happening every minute of every day.